Did 9/11 really change us? Home / thinking / church history / Did 9/11 really change us? We put our the interview with Graham E. Fuller this past Friday. Tony Jones wrote a blog that pointed out the danger of ‘memorials’ for history and our collective memory . Getting ready to start a new weekly radio show for Claremont School of Theology where this will be one of our first questions. I lived in New York state when the attacks happened. I drove home from the conference I was at to be with my congregation. That weekend I preached to the fullest auditorium I have ever seen and I preached the most prophetic message I have ever attempted. The following week I lost some of my congregants and that next weekend preached to a half-full auditorium. 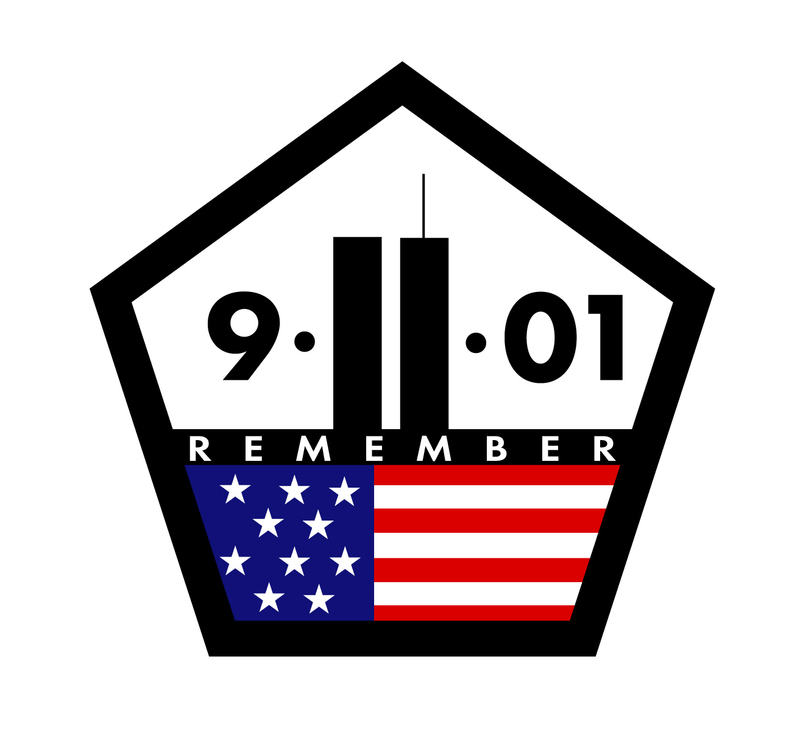 As a student in religion at a University that is partnering with an Islamic and a Jewish center for study, the events of ten years ago are continuously on my mind. As a friend and brother to people who take seriously the critiques of Richard Dawkins, Christopher Hitchens, Sam Harris and Daniel Dennett … I am confronted daily by the effects of bad religion on our world. As a country, are we less combative than we were before 9/11? Because we see the effects of violence? Are our politics less contentious? Has it brought more unity? Are we less Imperialistic? Making fewer enemies and giving less fuel to the terrorists? Are we less consumeristic? Now that we see what really matters? Do we have a deeper appreciation for people of other faiths? we have read their scriptures and visited their gatherings because we no longer want to alienated from the ‘other’? Do we know more about other faith traditions? For those who believe that this is a ‘Christian Nation’, are we more sincere about following the way of Jesus? Those who proclaim the name of Christ have revisited and thus radically altered their previous posture? It seems to me that the answer to every one of these questions – however broad they may be – is overwhelming ‘no’. We have not changed. We are not a different country. We have not gone a different way. I am left to wonder if 9/11 changed us at all. One could make the case the we have continued of the same trajectory of Argument Culture politics, militaristic foreign policy, consumeristic capitalism, overspending both personally and in government, contentious religion and combative media coverage. I am not sure that much has changed at all since September 10, 2001. Am I wrong? Is there something I am not seeing? Am I asking the right questions? If not, what are better questions?